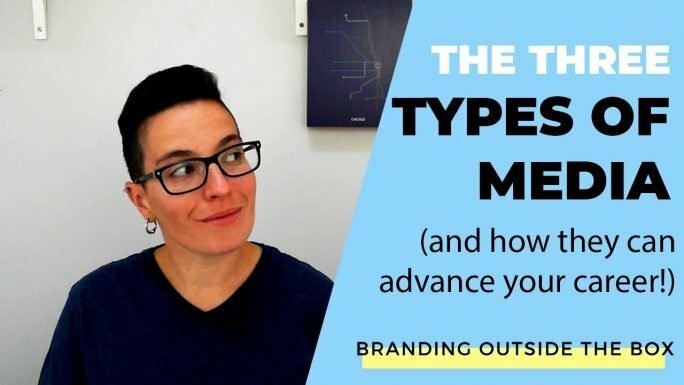 If you’re ready to run a PR campaign –whether it’s to grow your business or establish your personal platform –you must first identify which media outlets you’re going to target. 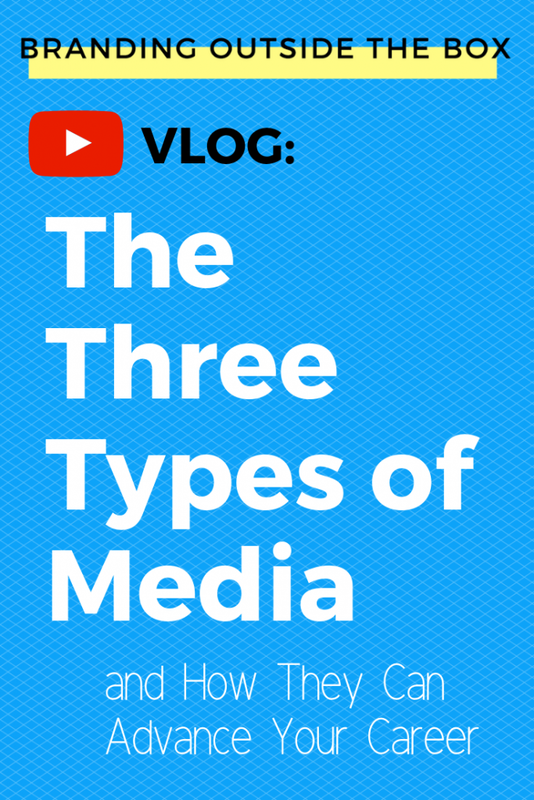 In today’s video, I’m explaining the three types of media outlets and how coverage in those outlets can advance your career. Once you’ve compiled your media lists, ideally a mix of each type of media outlet, you can begin your outreach. 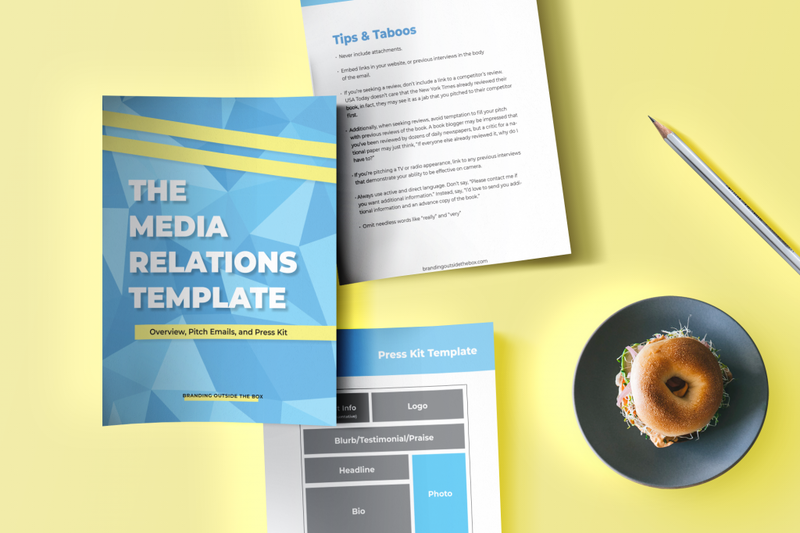 Remove the guesswork by downloading the Media Relations Template Package. For entrepreneurs who may not have the budget to hire a full-time publicist, this package arms you with the tools you need to execute a successful media relations campaign.